The Bank of Nagoya, Ltd.
ISO 9001:2008 / ISO 14001:2004 etc. Hideo Ando,former chairman founded private company Ando Iron works. Re-founded, machine tool, industrial machine, auto-parts. Switched to a limited partnership company. Started selling labor saving machine, pointing machine. Started exporting socket products to U.S.A. Started selling A-5 model thread rolling machine. Started selling AT-3 model thread rolling machine. Started production of stainless steel products. Hidetaka Ando,present Chairman, was installed as President and Hideo Ando, former Chairman, was installed as Chairman. 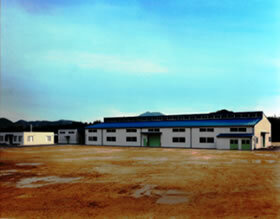 Heat treat equipments were installed in Seto plant. 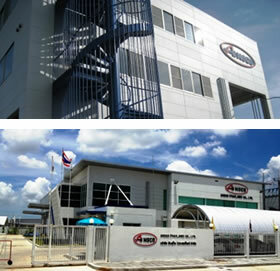 Moved Head Office to present location. Heat treat equipments were installed in Kyushu Ansco. Jointed in a technical tie-up with ND Industries. Hidetaka Ando was installed as Chairman and Makoto Ando was installed as President. 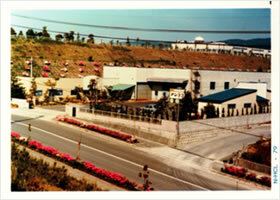 Relative companies of Kyushu Ansco and Ansco Machine were taken over by Ansco Co.,Ltd. Obtained certification of resitration (ISO9001). Hidefumi Ando was installed as President. Obtained certification of resitration (ISO14001). Awarded IT management prize in Nagoya area. Awarded Aichi ( Nagoya ) Brand Superior Company ( Promoted by Aichi Prefecture ). Moved Head Office and Tokyo Office to Seto for integration. 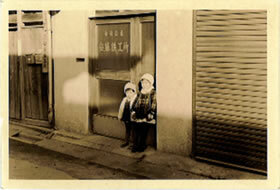 Copyright © The ANSCO Co.,Ltd. All Rights Reserved.